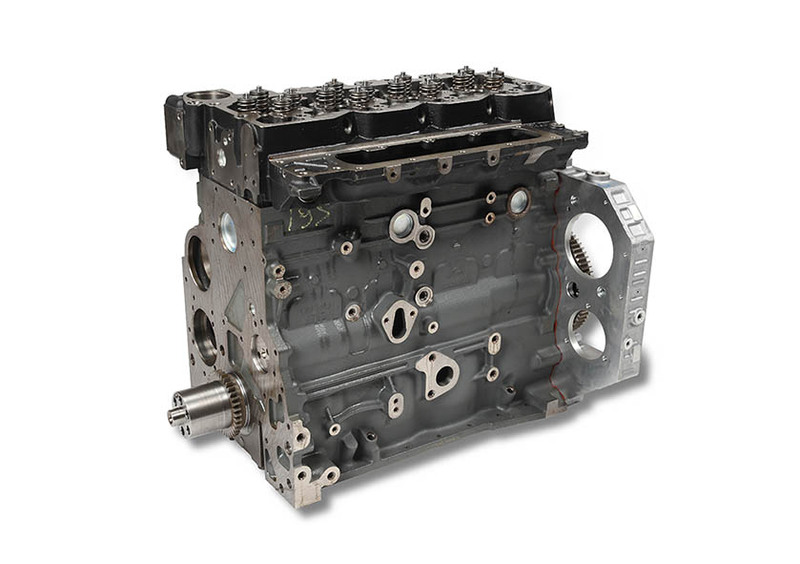 Complete assortment for F4AFL engines is available in our e-shop. 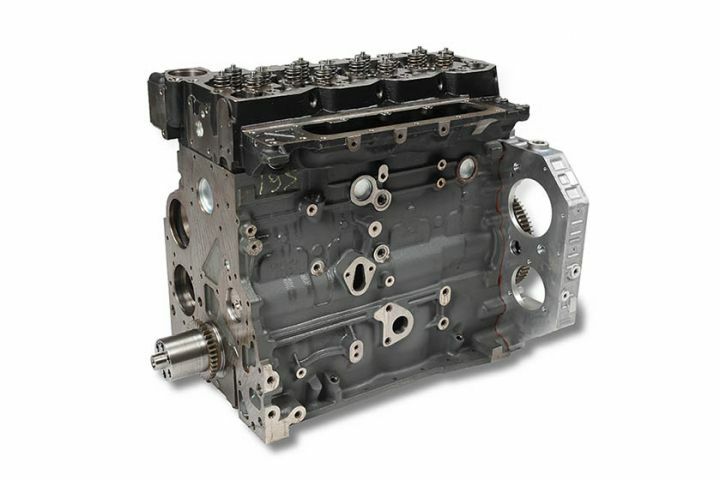 Most of the products for this engine line are offered in original IVECO and CNH quality. 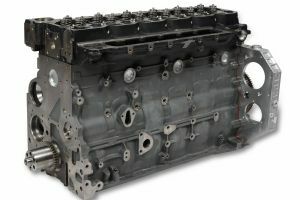 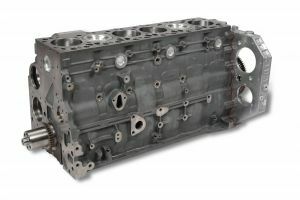 We have currently in stock short blocks and long blocks for 4 and 6 cylinder engine models. 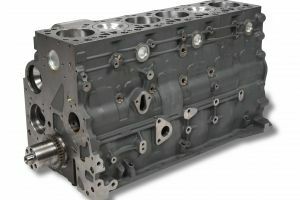 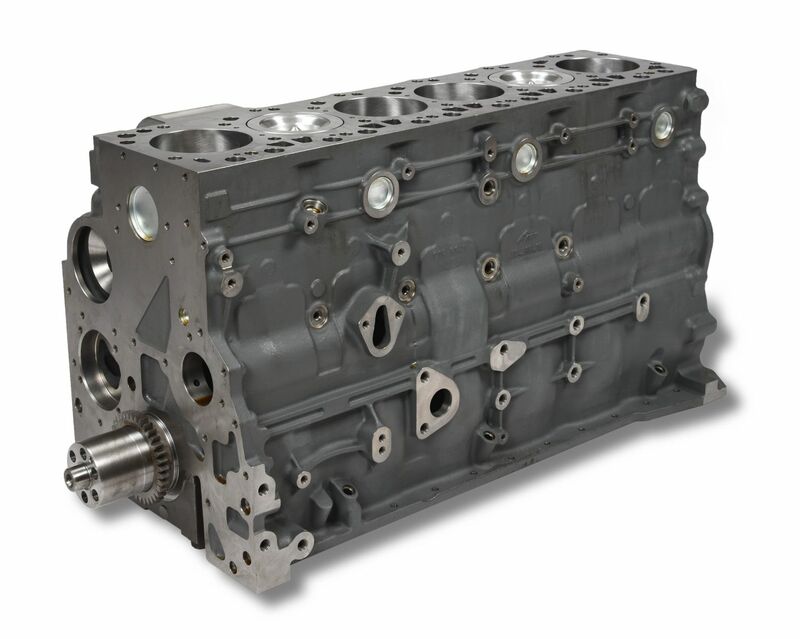 As our newest addition, since this year, we have introduced standardized camshafts to our Euro 6 short blocks. 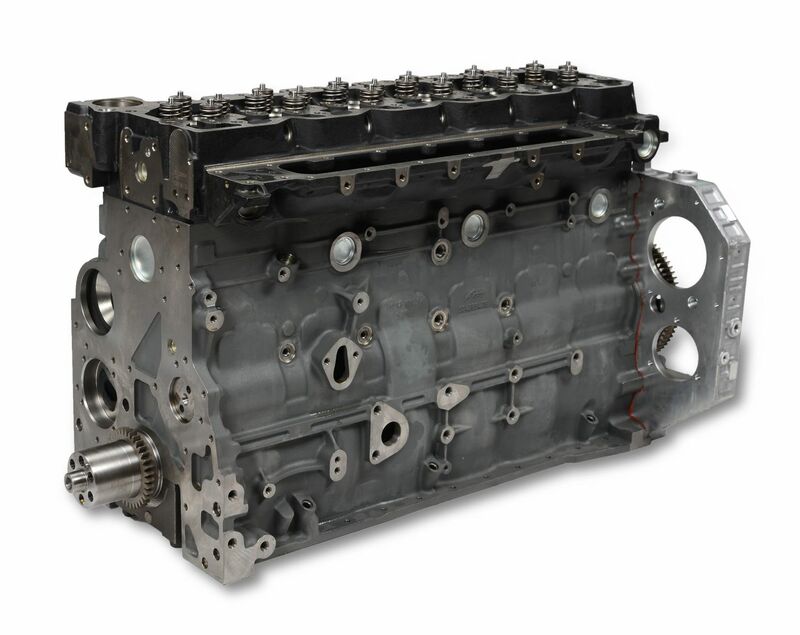 Here you can view our new catalog for TECTOR Euro 6 engines.